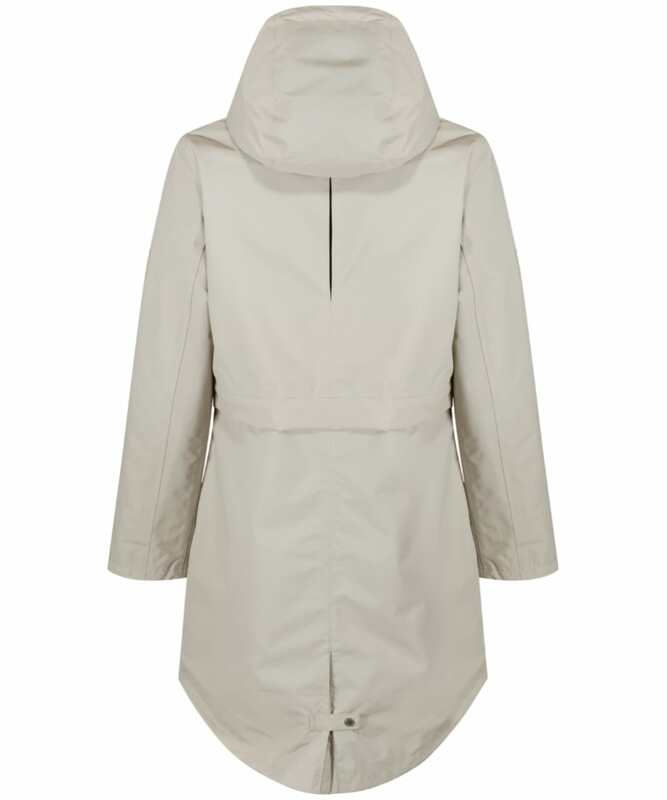 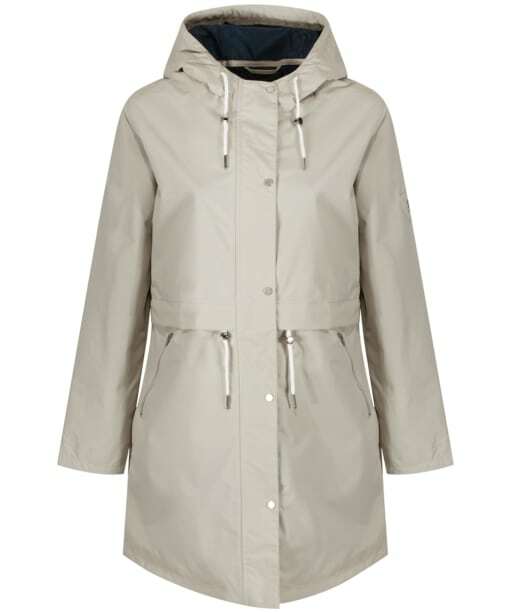 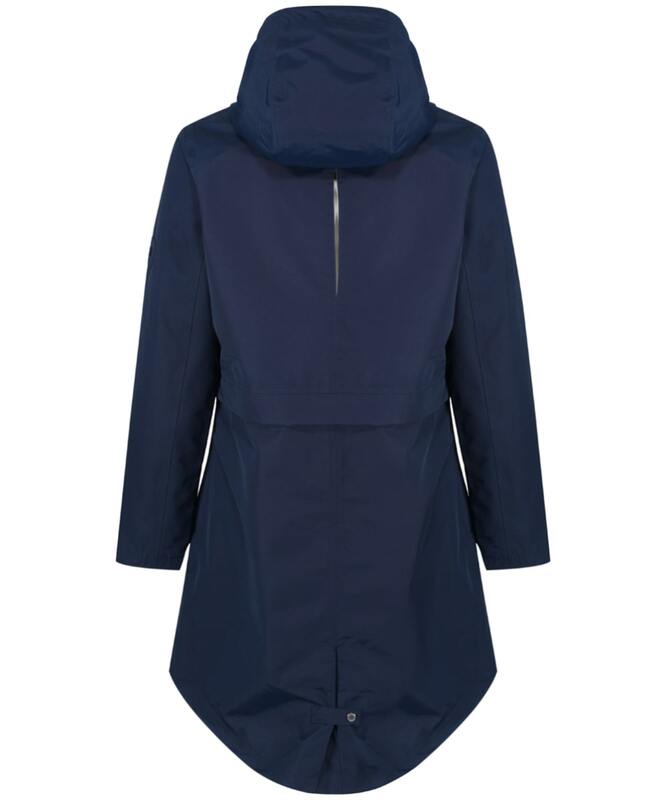 Take on the unpredictable weather in style, with the Women's Jack Murphy Fern Waterproof Coat. 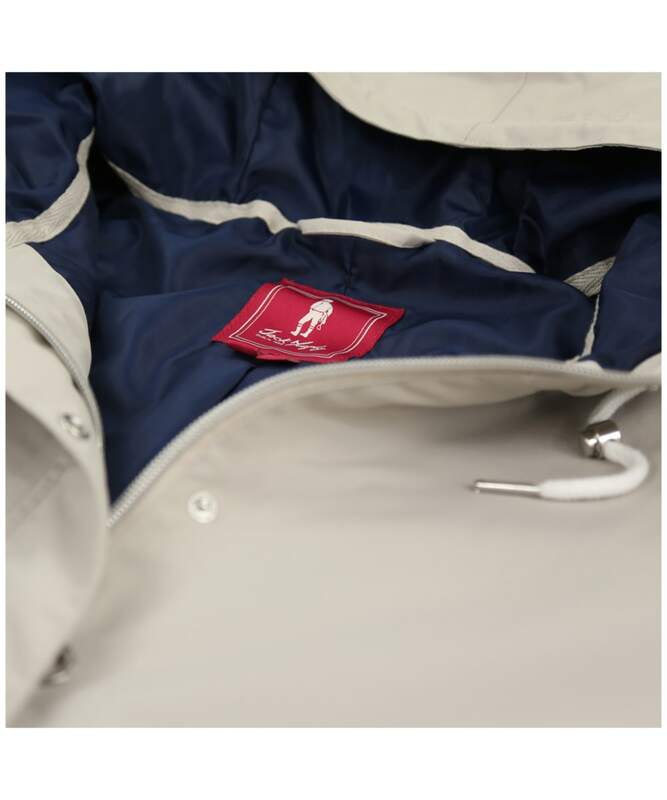 This waterproof, breathable and windproof jacket is sure to keep you protected from the elements, whether you are exploring the country or simply walking the children to school. 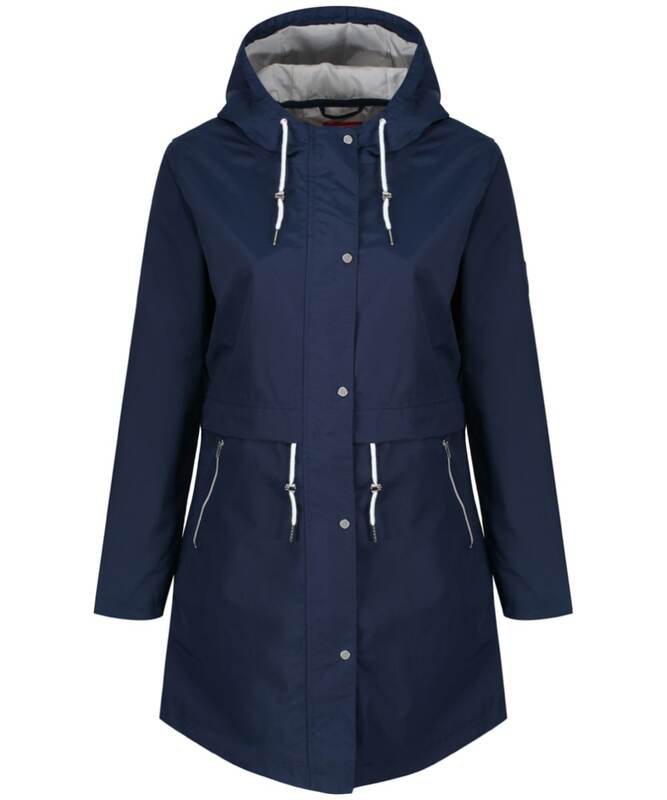 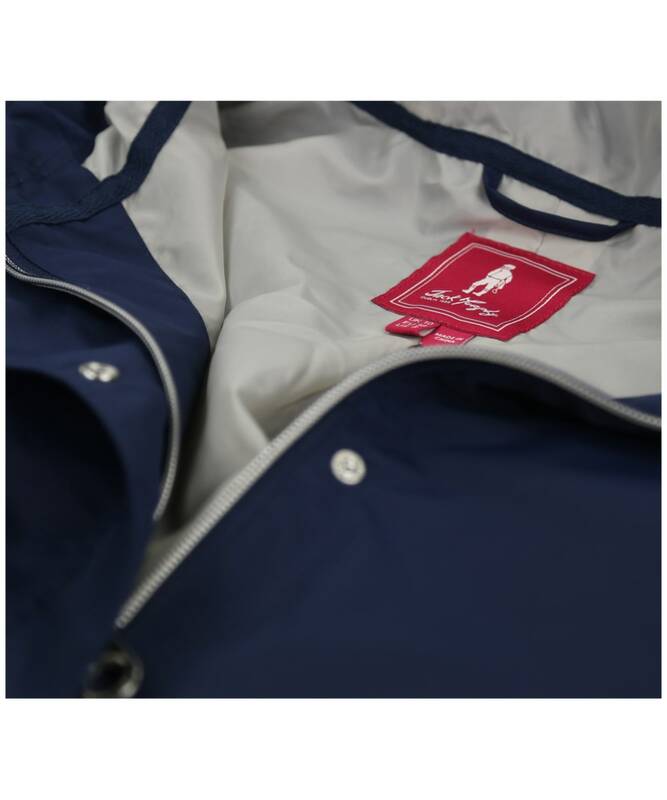 Crafted to keep the wet weather at bay, the coat has been crafted from PU coated nylon, featuring taped seams, a grown hood and zip front fasten with a stud placket for added protection from those cool winds and rain. 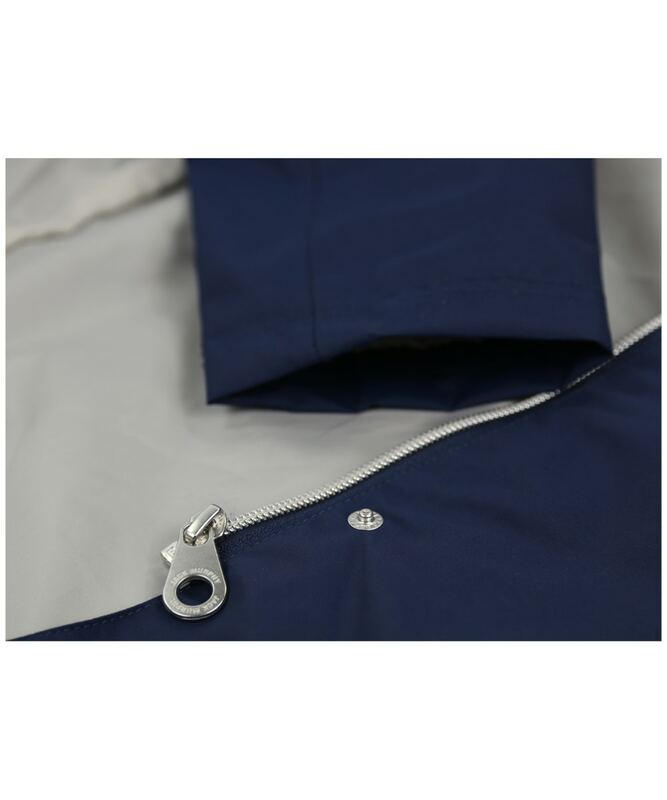 Perfect for wearing whilst you are out and about, the Fern has two front zip fasten pockets, ideal for storing your essential items. With a drawcord through the waist to create a figure flattering look and feminine, fashion forward silhouette, the Fern Waterproof Coast is an essential piece for any lady that loves to be on-trend. 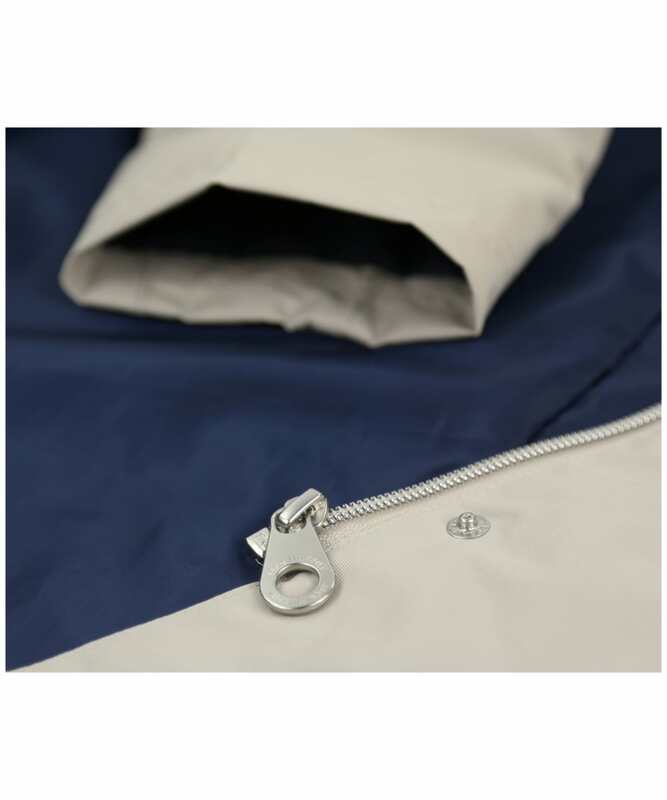 Team with your favourite Jack Murphy knitwear to complete your look.